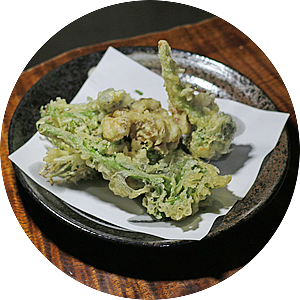 Tempura of vegetables in season and wild vegetable. Natural favor abundant in Minakami. We inquiring according to the season. Please enjoy by all means together with proud SOBA. 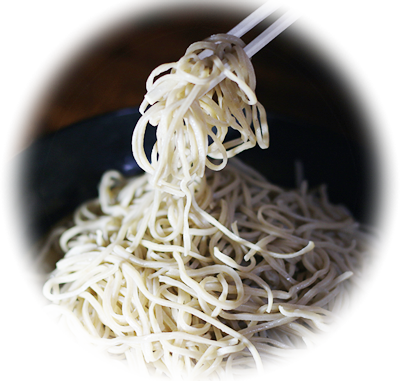 YABU-SOBA’s Handmade buckwheat is Japan production of buckwheat flour 100%. 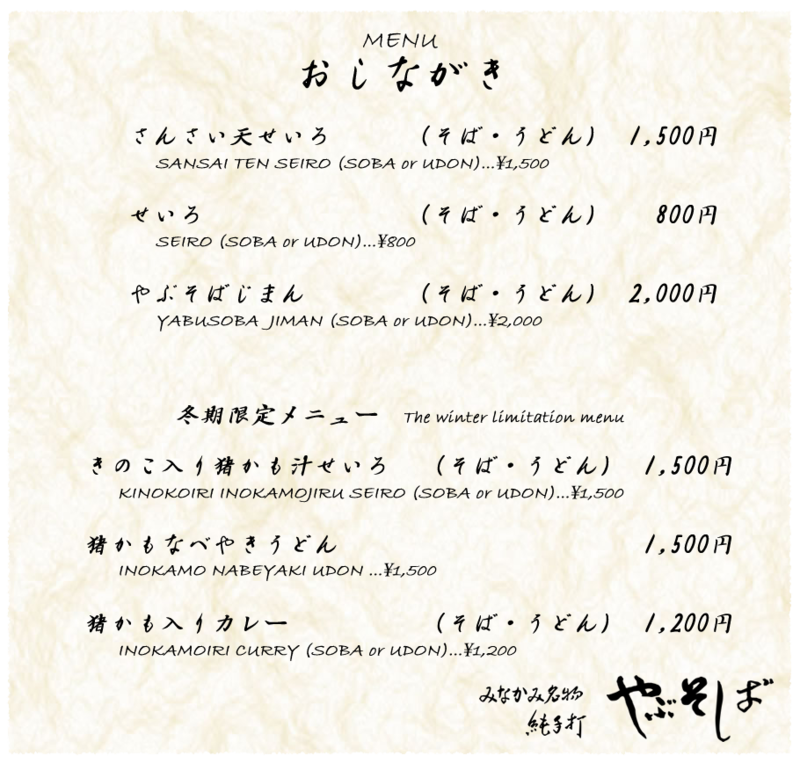 NI-HACHI SOBA is pure handmade using the water of the local Tanigawadake. The KAESHI , Use a pure sugar and we pull out the mellow sweetness. 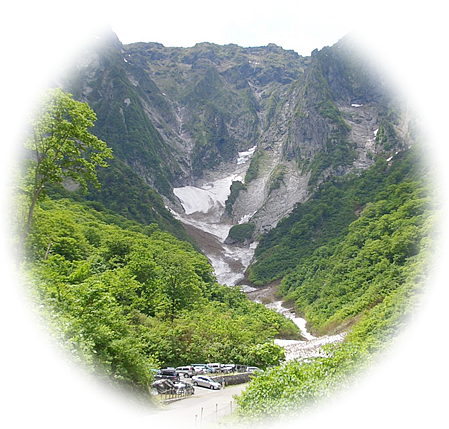 Came taken enters divided to the mountains of MINAKAMI , it is also proud of our season of wild vegetables.  Matches the nature of grace and of MINAKAMI climate , we will continue to strive for the best of buckwheat to be loved by everyone. Try to eat When you come in MINAKAMI! Copyright © YABU-SOBA All Rights Reserved.